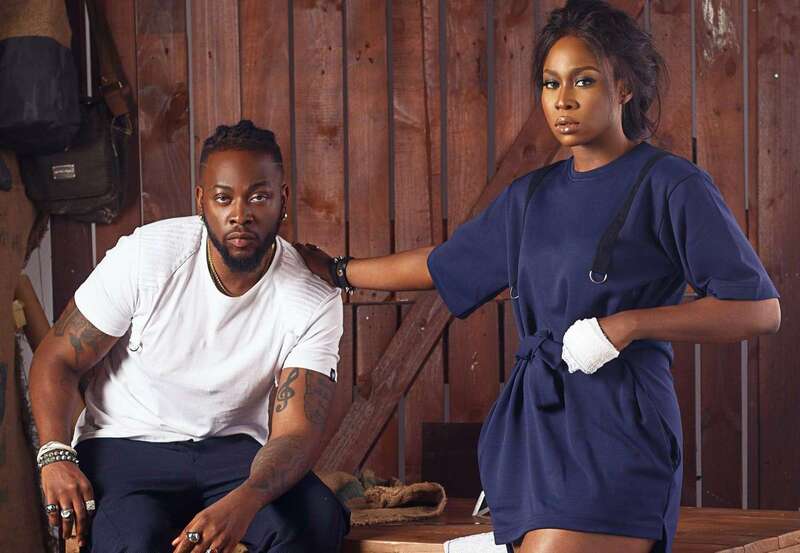 NACK (Nigerian Articulate Culture Kullection) launches its interlude collection modelled by ex BBN 2018 housemate Teddy A and Nollywood actress Lilian Afegbai. NACK (Nigerian Articulate Culture Kulllection) is a stylish brand created to celebrate the cool culture of the new Nigerian people. Her mandate is to create brand that Nigerians and the rest of the world would be proud of. The founder and creative head for NACK brand, Tolulope Akinpeloye, describes the collection as ‘FEARLESS’. “Inspired by utilitarianism, this collection consists of carefully crafted pieces that incorporates pleated and embellished jerseys, edgy military straps and digital art of our native culture manufactured on the most intricate fabrics with an exceptional finish”. Below are pictures of the collection.